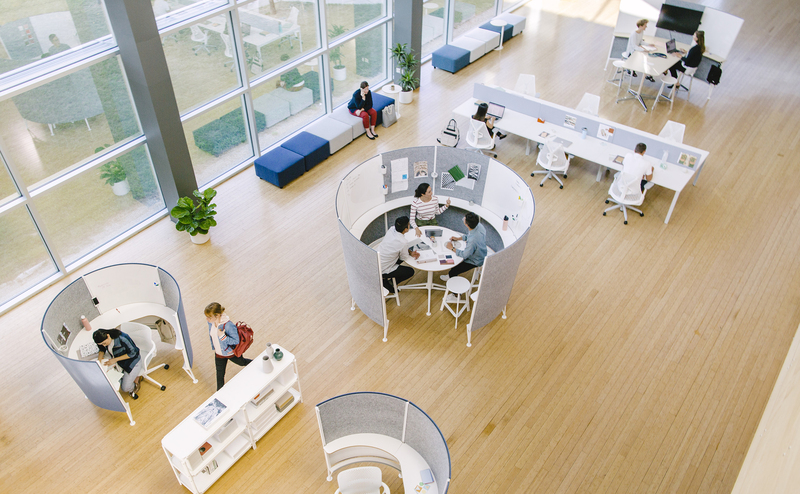 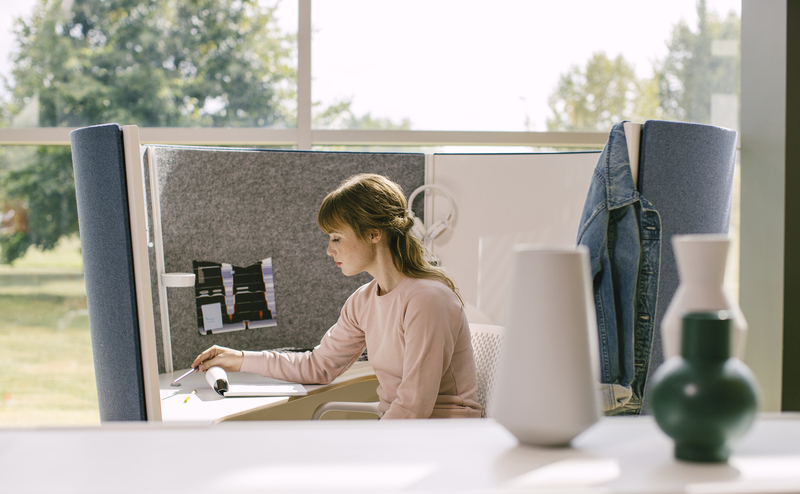 We began collaborating on Prospect with Herman Miller in 2013, beginning with a research initiative devised to better understand of emergent, leading-edge workplace organization, and furnishing strategies. 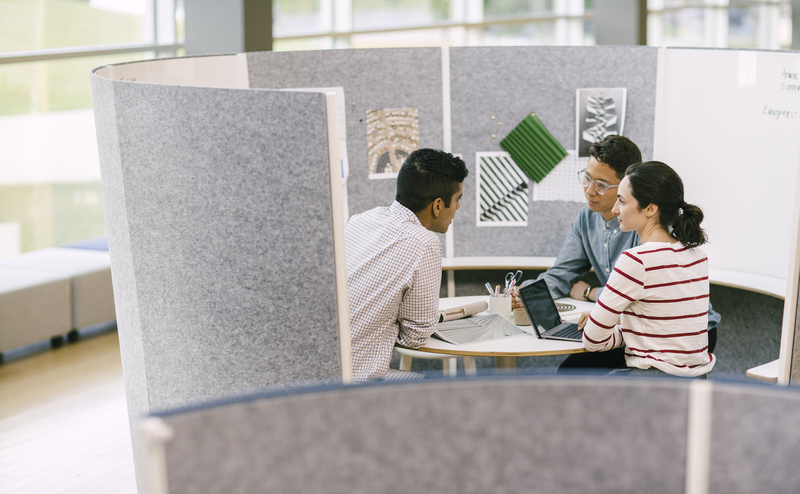 This research uncovered a universal desire within many companies to encourage knowledge sharing and collaboration for better creativity and innovation. 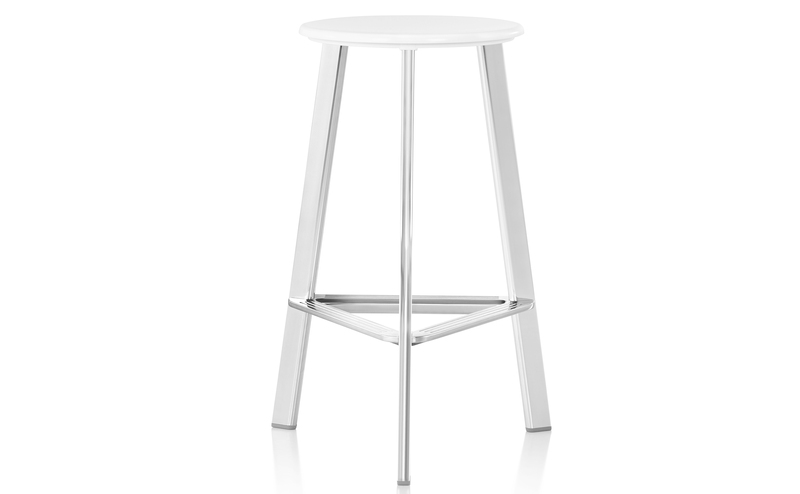 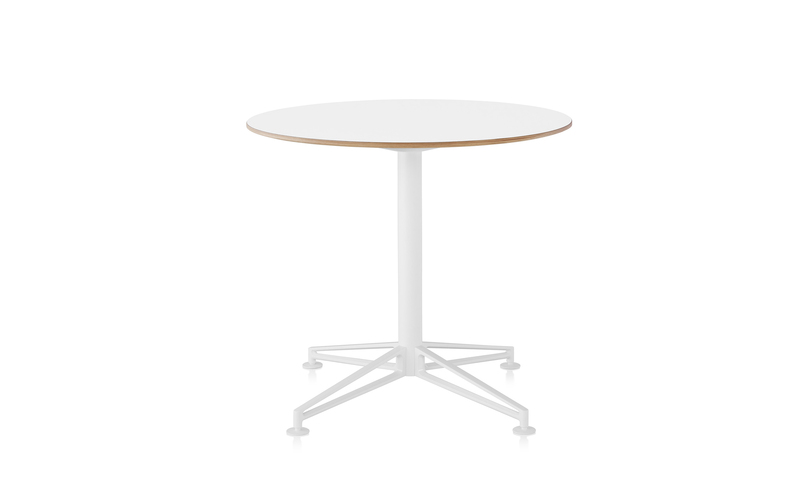 Prospect is a portfolio of circular freestanding furniture designed to foster collaborative and individual creativity in today’s workplaces. 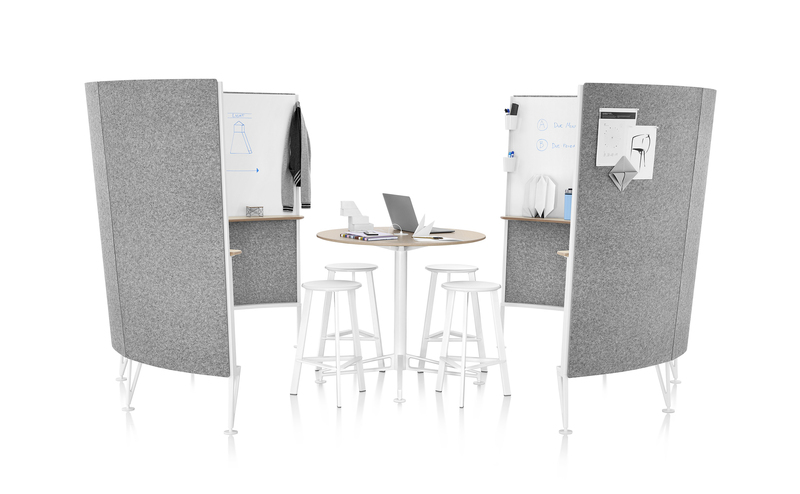 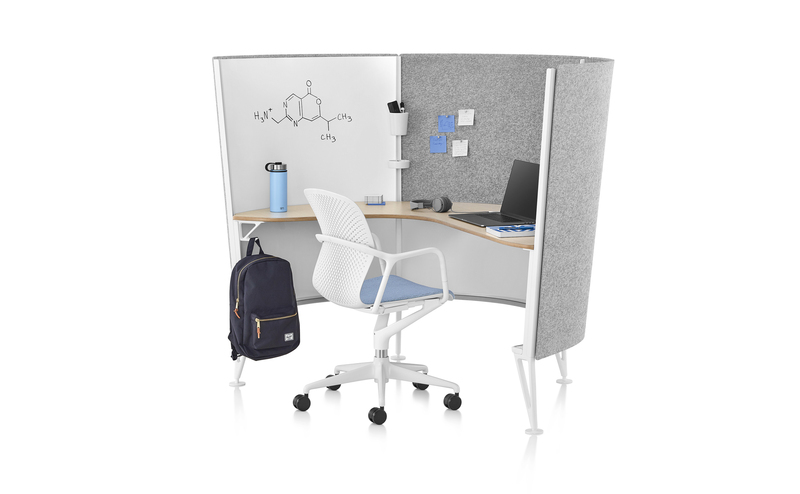 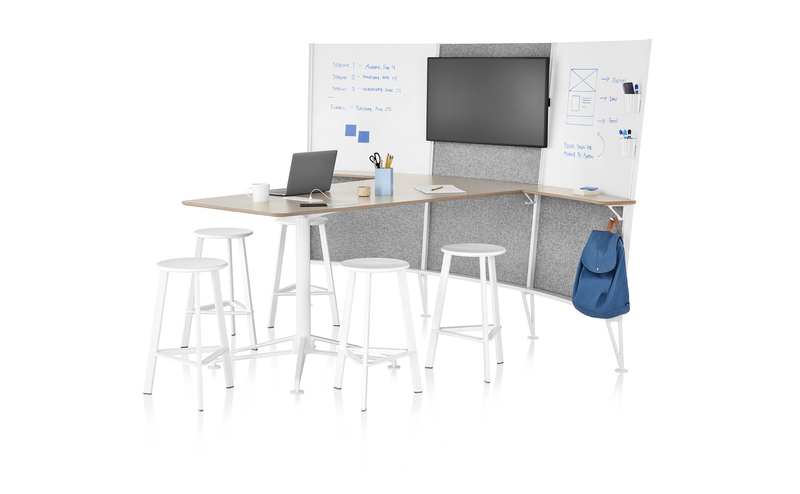 Perfect for small to medium-size teams, Prospect is an oasis for co-creation featuring whiteboards, tackable surfaces, and media display. 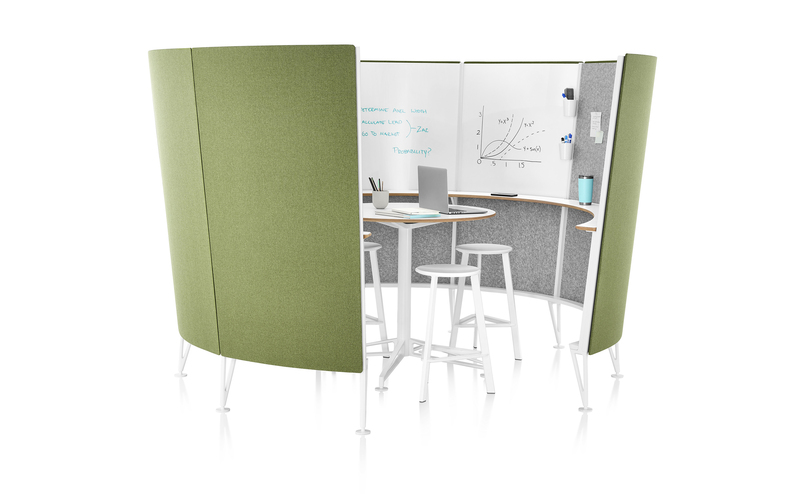 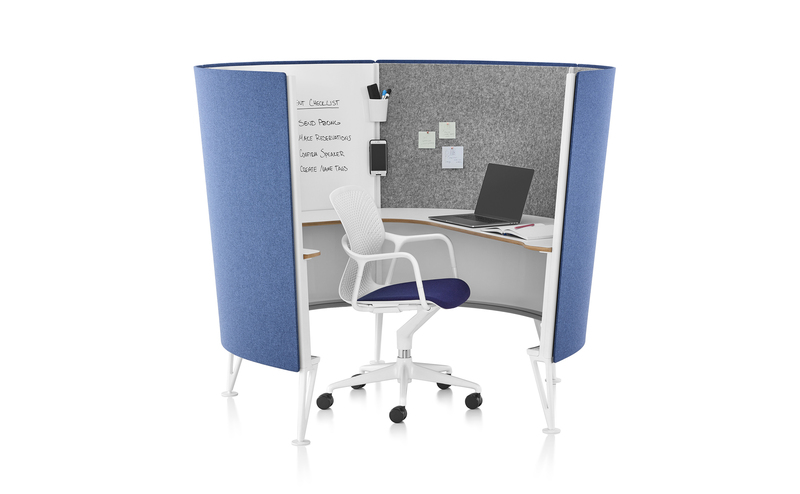 It’s an ideal place for brainstorming, pinning, and visual thinking that allows people to easily bounce between working together and alone.